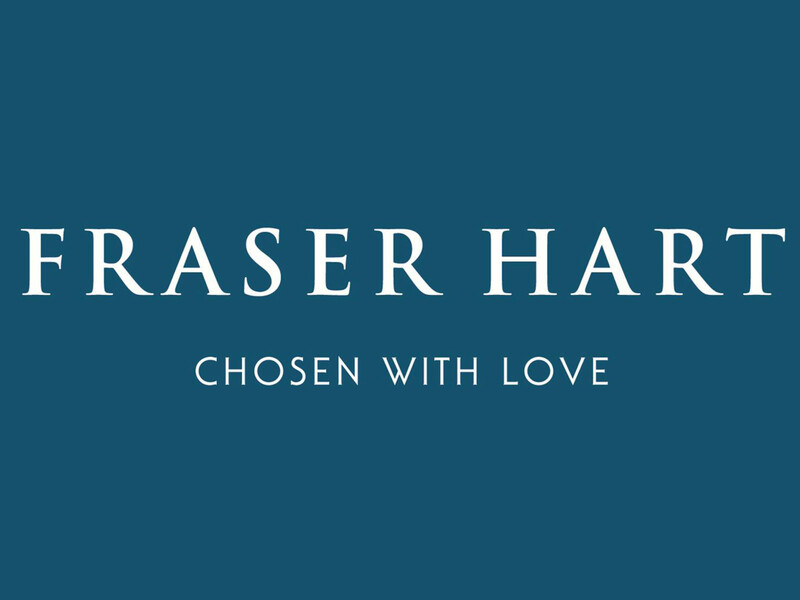 Fraser Hart will add the phrase ‘Chosen with Love’ to all promotional activity later this year as a visible sign of a root and branch re-positioning of the retail brand. At the heart of the strategy is a move to cement Fraser Hart’s position as a mid- to high-end retailer, and stop competing for all customers from the value to the high end luxury end of the market. “We cannot be all things to all people,” Noel Coyle, chief executive of Anthony Nicholas Group, the parent company of Fraser Hart, told WatchPro. 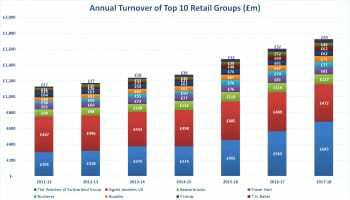 The retailer, which has a total of 55 stores across Great Britain and Ireland, is redesigning stores to give them a more luxurious feel, with fewer product lines given more space. 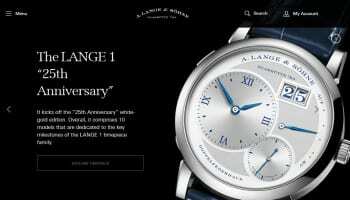 The space will also be designed to display watches and jewellery within the store, rather than filling windows. 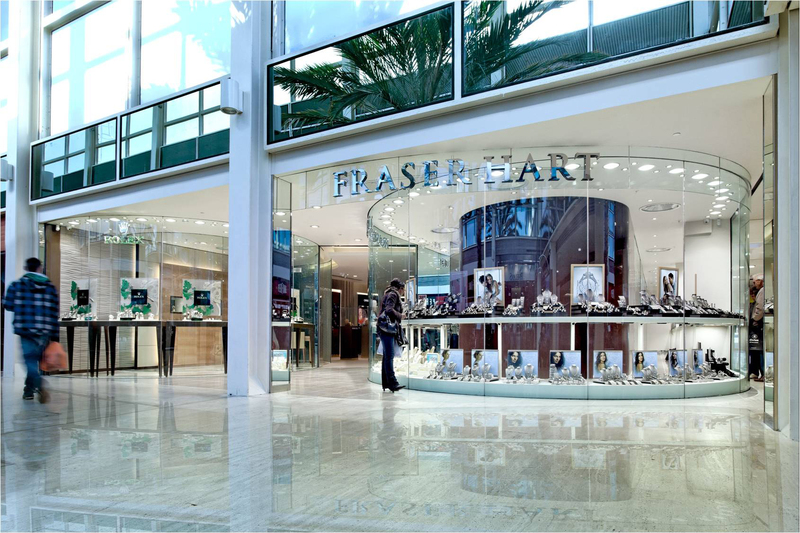 Fraser Hart in Milton Keynes shows how new stores draw people deeper into the shop to see jewellery and watches. “Chosen With Love is our promise that every time and in every way that customers interact with us, we will create a treasured experience — one that understands that every choice they are making is, in some way, made with love; an experience that is part of creating lifelong stories, one that makes them feel that they have made the best possible choice in and with Fraser Hart. Because it matters to them, it matters to us,” Mr Coyle explains. For the business, this means that everything that Fraser Hart does now and in the future — concerning product, people, stores and online environment — is also Chosen With Love, Mr Coyle continues. “ This is our framework for every action, to help create lifelong relationships and to ensure that our customers always feel that they have Chosen with Love,” he adds. Read the full interview with Noel Coyle in the August edition of WatchPro magazine.